​Plus receive regula​r membership advice, tips and subscriber-exclusive content to help make your membership site a success! ​We take your privacy seriously and will never spam you , share or sell your data. You can also unsubscribe from emails any time in 1-click. 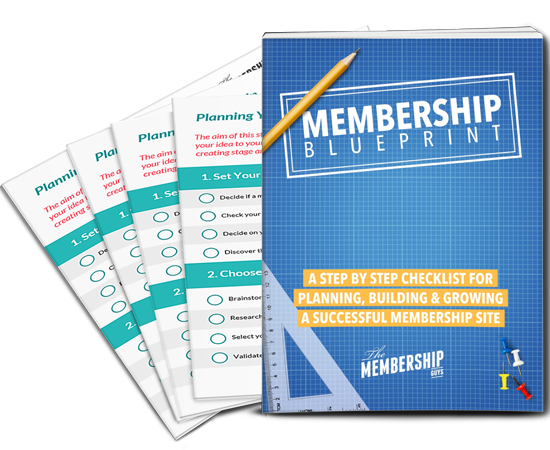 I've learned more about running a successful membership site than I have from anywhere else. Ever. Period! Mike & Callie don't just talk the talk, they walk the walk. I've learned more from them on the subject of running and building a successful membership site than I have from anywhere else. Ever. Period! Not only are they clearly leading the way, but they're doing it with professionalism and class. I can't sing their praises enough. They helped me build a 7 figure business in 12 months! If you’re looking for the real deal these guys are it. They’ve helped me turn what was a 5 figure business into a 7 figure membership… in under 12 months!